You should use dental floss once a day, preferably at bedtime. 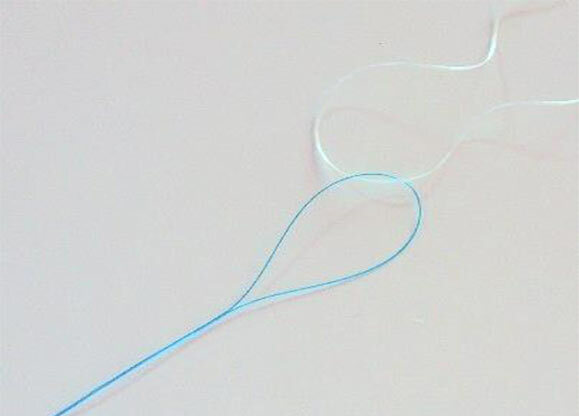 A floss threader is necessary to help you floss properly. 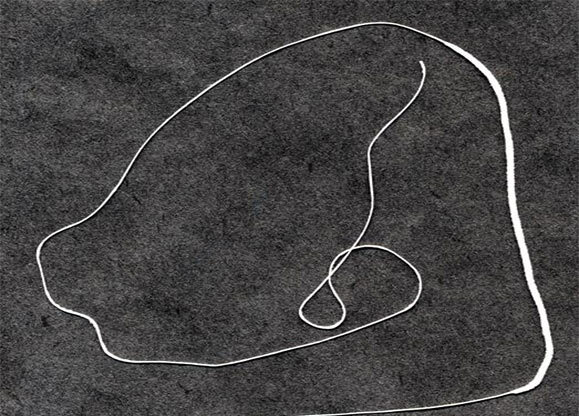 The threader is used as a sewing needle to insert the floss underneath the wire between each pair of teeth. 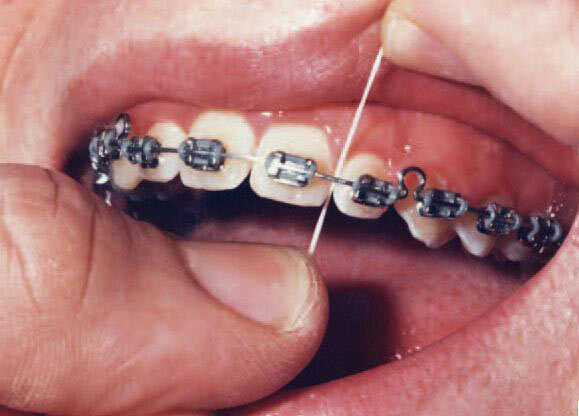 Once the floss is under the wire, slide the floss between the teeth and around them to clean them in the usual manner.